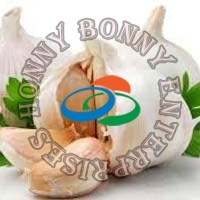 Honny Bonny Enterprises is a renowned supplier and exporter of the best quality Agro Products. 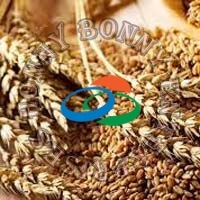 The range of Agro Products offered by the company entails Fresh Vegetables (Red Onion, Fresh Potato, Fresh Garlic, Fresh Green Chilli and Fresh Ginger), Wheat Seeds and Wheat Flour. Having associations with the most reliable vendors, we bring the best quality products to the clients. 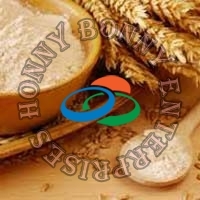 Moreover, we make every possible effort to make our company slogan a big success. The slogan says, “Service as per need of the customer”. 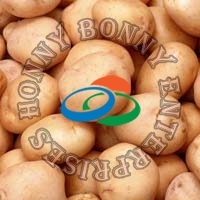 In addition to this, we also lay special emphasis on the packaging of our products and we also provide customized packaging matching with the requirements of the clients.